This year the National Portrait Gallery celebrates their 35th anniversary of the prestigious Portrait Award, known for being the most esteemed portraiture painting competition in the world. First prize will be a whopping £30,000 supported by a total prize fund of £61,000 so there will be many winning talents, including prizes available for young artists. The competition is open to everyone aged 18 and above and residents of every country. 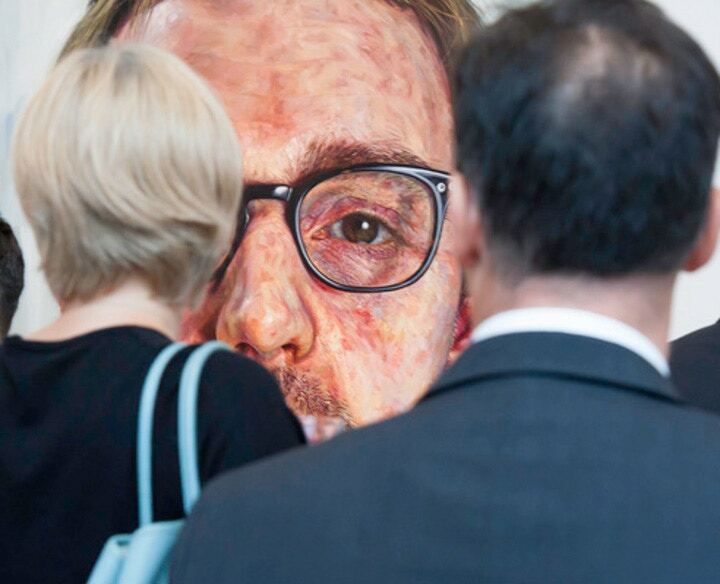 Needless to say, the BP Portrait Award is an annual landmark for artists and art patrons alike. Last year alone almost 2000 artists from 78 different counties submitted their works; the chosen fifty-five paintings were then seen by over 285,000 people in the gallery itself. Once the winners had been announced, Cass Art offered our customers a chance to chat to the artists in store, you can revisit these in our blog archive. If you’re at all curious, it’s the right time for you as the Call for Entries has begun! Simply enter your details online. The closing date will be 3rd February 2014, with the exhibition running from 26th June to 21st September next year. What are you waiting for? Head to Cass Art’s online shop to pick up your supplies and keep up with the latest National Portrait Gallery news on twitter @NPGLondon.